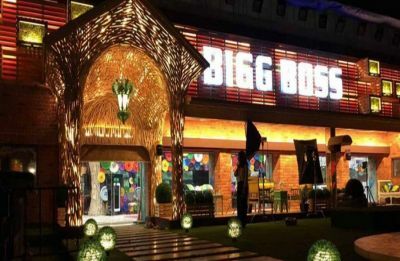 Bigg Boss ex contestants Shilpa Shinde and Vikas Gupta to enter Bigg Boss 12 house? 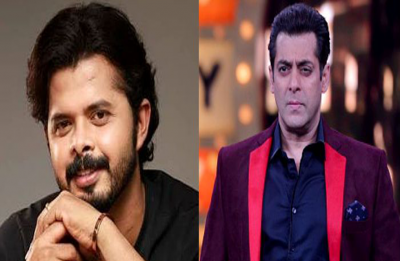 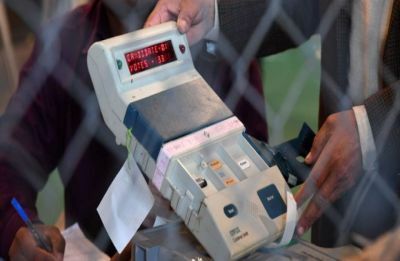 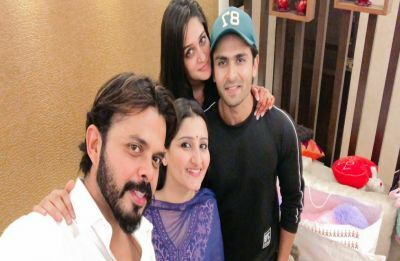 Bigg Boss 12: Commoners you'll see in the Bigg Boss house tonight! 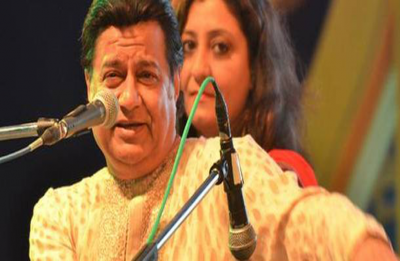 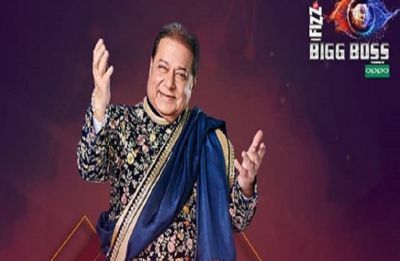 Bigg Boss 12: This will be singer Anup Jalota' strategy to woo the audience! 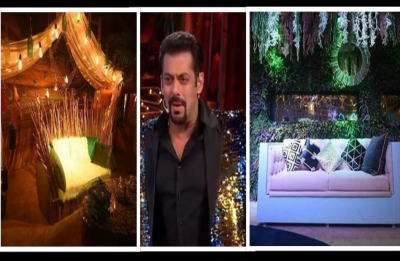 Bigg Boss 12 will have a beach themed house this season; See house tour!